A unique array of wood variations, including numerous exclusive natural wood grains, and a range of stained colours make these window coverings a rich and sumptuous choice for your home. The choice of grains, stains, and decorative fabric tapes, when combined with our Evolution head rail design option, allows you to fully personalise your wood blinds precisely to your taste and d�cor. These distinctive and luxurious premium hard woods offer enhanced natural grain and tonality. Choose from a range of light blonde woods such as Maple to the distinctive warmth of real Walnut. The prefect compliment to solid wood flooring and furniture. 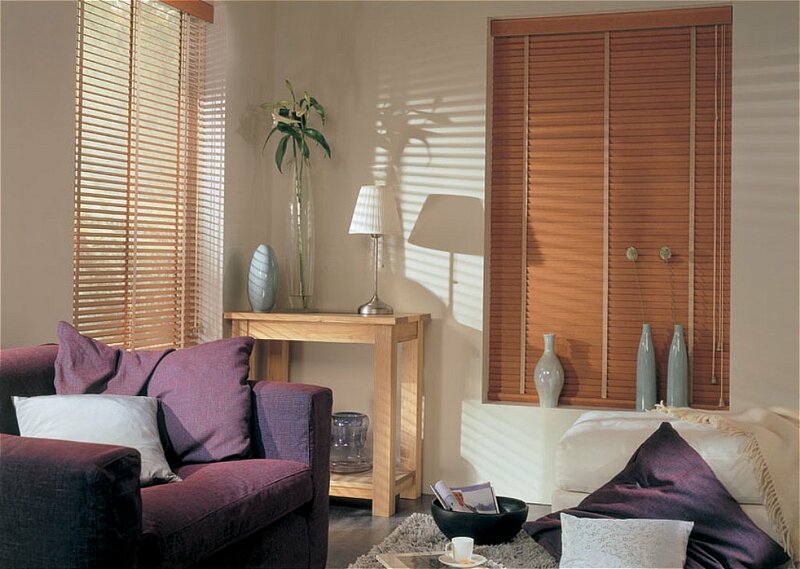 I would like more information about Wood Blinds Premier by Luxaflex.